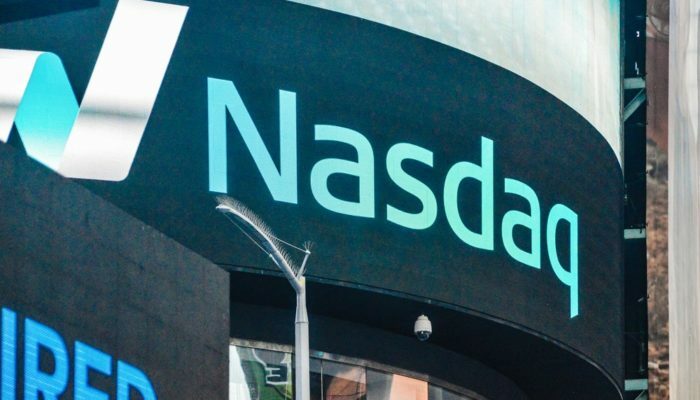 Major Wall Street mainstay Nasdaq is reportedly following the lead of its peers in seeking ways to slowly enter the cryptocurrency space, and has made an offer to acquire a crypto-friendly fintech startup based in Stockholm, Sweden. One of the world’s largest stock exchanges, Nasdaq, has announced that its made a public offer to Swedish fintech solutions firm Cinnober. Cinnober is a “leading provider” of exchange and real-time clearing technology, and their services include a “high performance trading and post-trade solution” for cryptocurrency exchanges. Nasdaq will acquire Cinnober if the $190 million all-cash public offer is to be accepted by Cinnober shareholders. Nasdaq notes in a press release that it expects a 10% return on the invested capital within 3-5 years, assuring shareholders that the acquisition is in the company’s best interests. “Not only have the global capital markets continued to evolve rapidly, new marketplaces in various industries are demanding market technology infrastructure that enables rapid growth and scale as well as access to tools to promote market integrity. This acquisition will enhance our ability to serve market infrastructure operators worldwide, and will accelerate our ability to expand into new growth segments,” Friedman added. The board has also permitted Nasdaq to perform a due diligence review of Cinnober structure and operations in relation to the offer. The offer acceptance period begins “on or around” October 29, 2018 and expires on or around December 14, 2018 barring any extensions. The move to acquire a crypto-friendly fintech startup comes after the second largest stock exchange in the world held a private closed door meeting with executives from top U.S.-based cryptocurrency exchanges such as Gemini’s Winklevoss twins. The meeting was held to discuss the maturation of the cryptocurrency industry as a whole. The acquisition may also add credence to rumors that the stock exchange was reportedly exploring adding a suite of tools for predicting and tracking price movements of cryptocurrencies like Bitcoin and Ethereum. 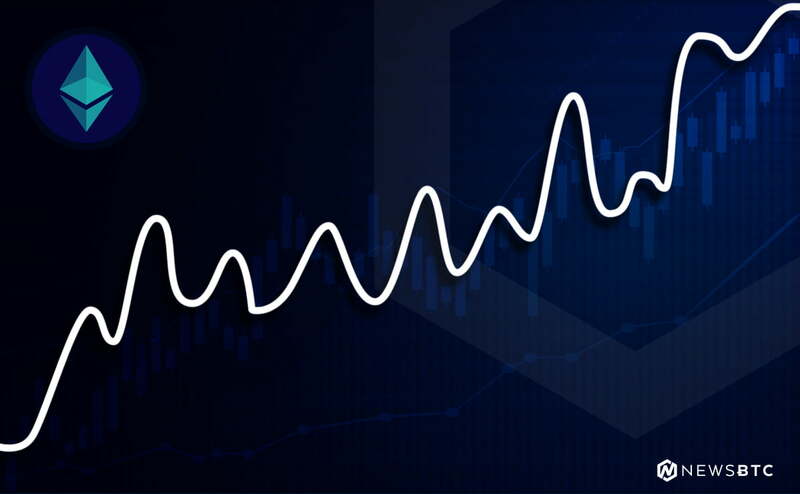 A source familiar with the matter claims that the major stock exchange’s Analytics Hub will report on sentiment for nearly 500 crypto assets, including data from exchanges, social media, and transaction data from top cryptocurrency wallets.